Click the button above to place your order online. 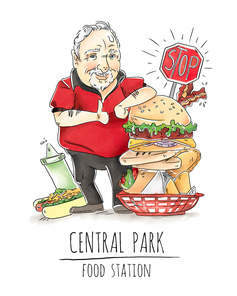 Central Park - Food Station brings you Subs, Hot Dogs, Hamburgers, Beers and more! Don't feel like going out today? No problem! 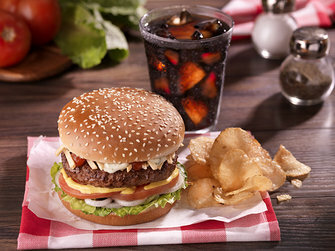 Check the menu, grab the phone and you'll get anything you want delivered to your home. Like our Facebook page to stay informed of new exiting offers. Hungry? Check our menu. WE DELIVER!